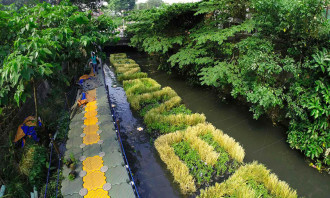 Japanese beauty brand Shokubutsu Hana and TBWASantiago Mangada Puno helps out in cleaning the heavily polluted Pasig River in the Philippines by planting a green billboard that can purify up to 8,000 gallons of its fetid waters per day. 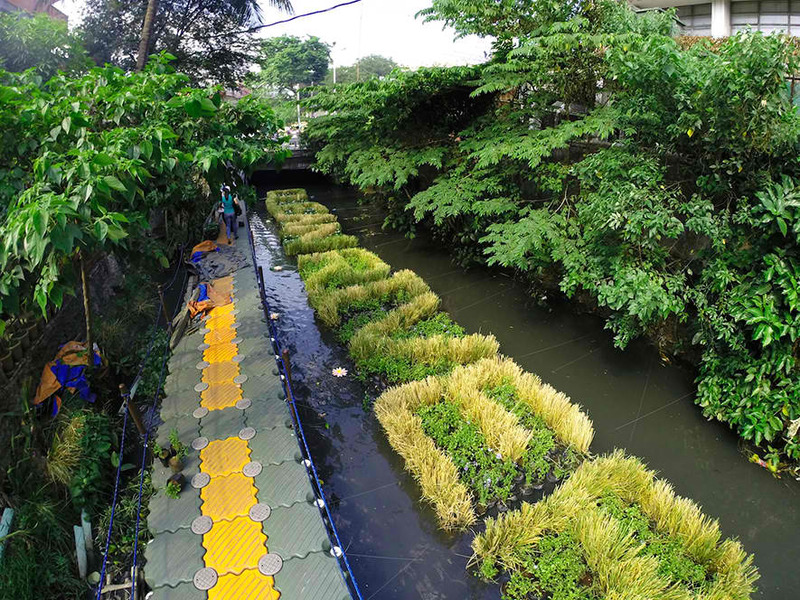 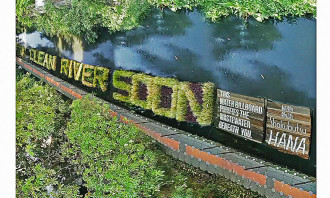 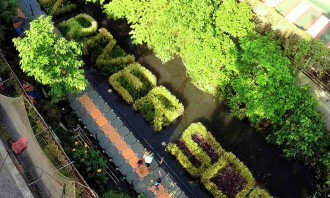 The floating signage spells out the message “Clean River Soon” with letters made out of Vetiver, a non-invasive grass that can absorb nitrates, phosphates, heavy metals and other toxic pollutants. The 88-foot billboard was mounted at Estero San Miguel in Sampaloc, Manila and is planned to be replicated in other sections along the 27-kilometer Pasig River. 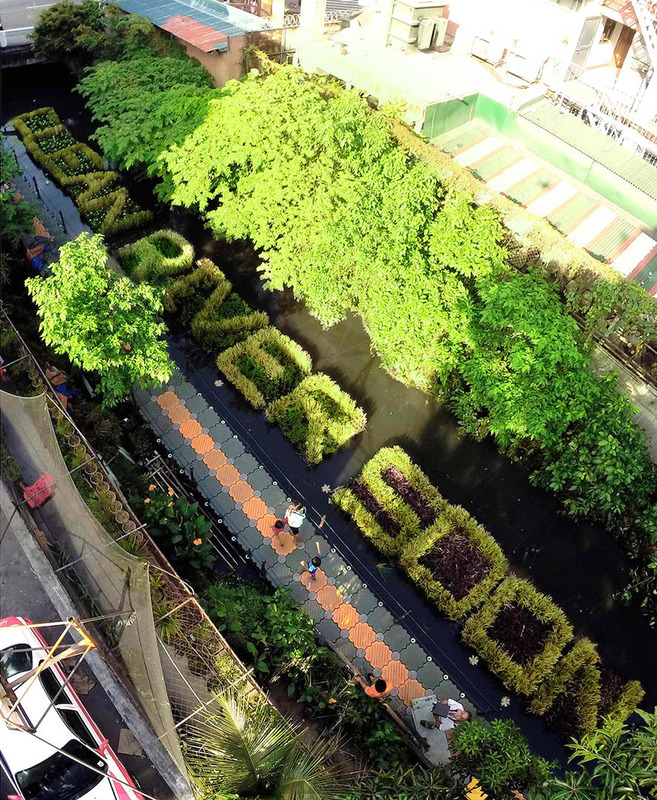 In addition to TBWASantiago Mangada Puno, Hana partnered with the Pasig River Rehabilitation Commission and Vetiver Farms Philippines for the campaign. 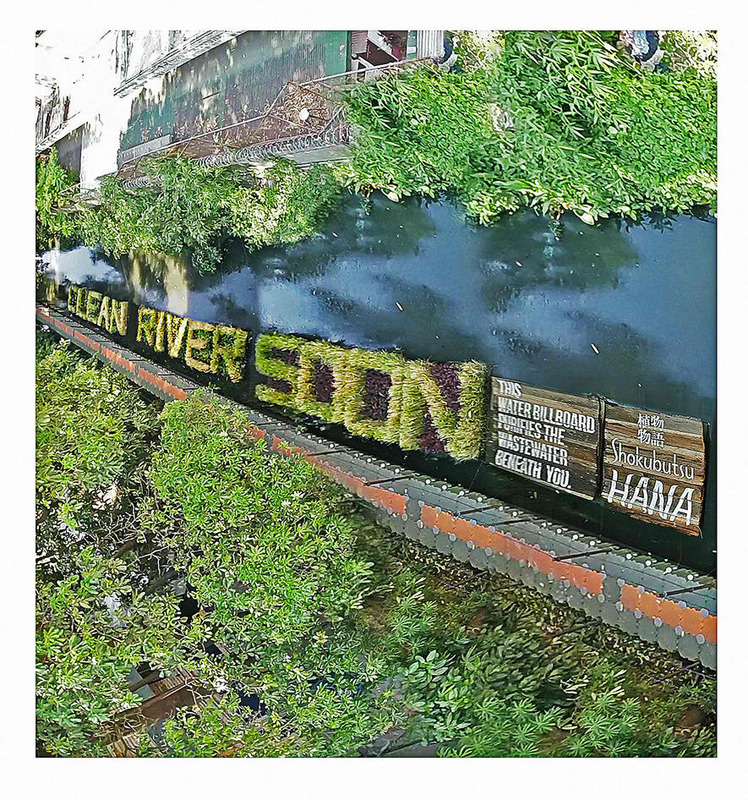 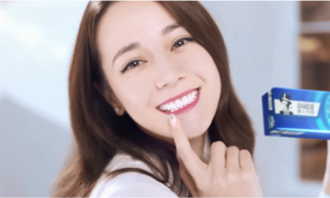 Hana said that the billboard communicates its belief to the “restorative power of nature” and commitment to creating personal care products that don’t pollute water when they’re washed down the drain. 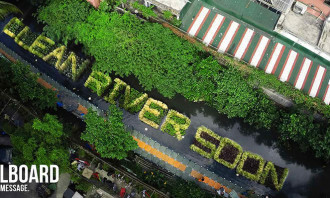 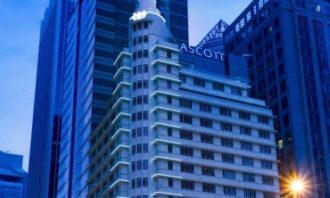 The water billboard is the latest of green billboards in the country, transforming what is otherwise ad clutter lining the metro skyline into attention-grabbing eco statements. 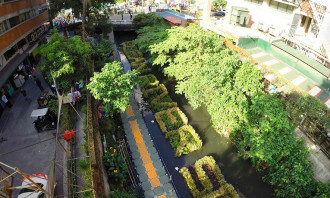 The last major project that got enormous media coverage was from a billboard with 3,600 pots of Fukien tea plants by Coca-Cola and World Wide Fund for Nature Philippines. 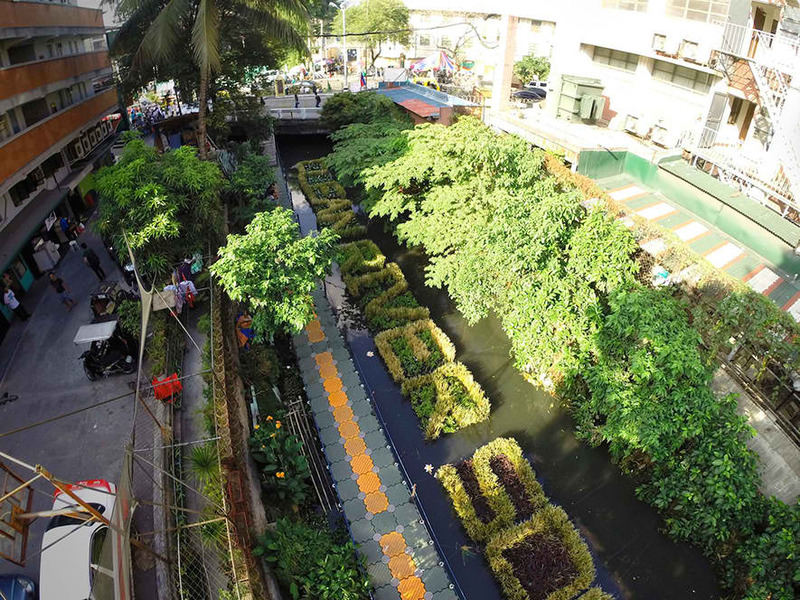 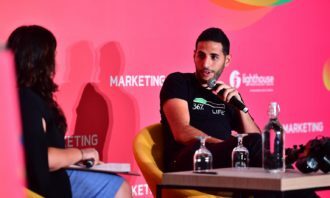 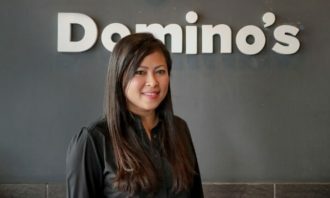 The agencies behind the campaign were Momentum Philippines, McCann Erickson Philippines and Starcom MediaVest Group.